The main event that this committee organizes is the New Admissions Counselor Workshop. 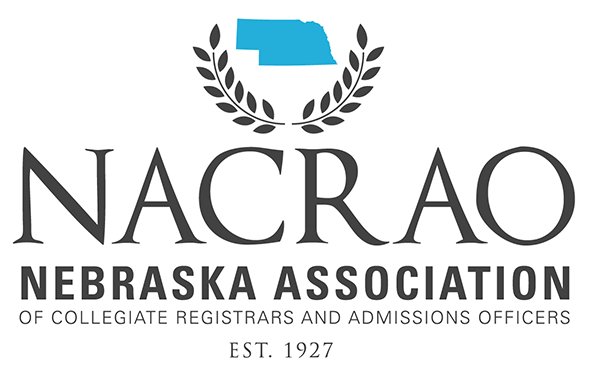 The workshop, held in Kearney during August, is designed to be a comprehensive orientation and training for new professionals presented by veteran NACRAO counselors. This committee will also be responsible for submitting at least one proposal to the LAC of interest to admissions professionals for the Fall Conference.